Aiken-Rhett House, 48 Elizabeth Street. Park at the nearby Charleston Visitor Center, see how they orient visitors to the city, and then walk one block to reach the Aiken-Rhett House. 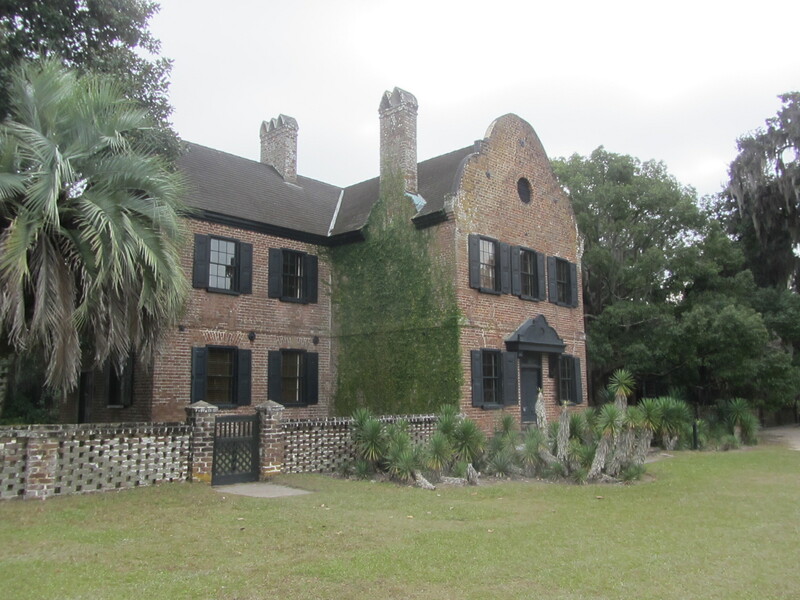 Built in the 1820s, it was the home of the Aiken and Rhett families for 150 years and is not restored. It’s partially furnished and “frozen in time” with all the layers of history, probably something you’ve never experienced. An excellent self-guided audio tourtakes you through the house, garden, and outbuildings (including an urban slave dwelling). Save money by buying a combo ticket with the Nathaniel Russell House, the next stop on the itinerary. Nathaniel Russell House in Charleston. Nathaniel Russell House, 51 Meeting Street. This house is fully restored and furnished to 1808 and you’ll experience it as a guided tour—it’s the most common interpretive format for an historic house museum. The Nathaniel Russell House is a 30-minute walk from the Visitor Center and along the way you can visit the gift shop for the Historic Charleston Foundation at the 1840s Charleston City Market (188 Meeting Street), which is in center of the tourist area (location, location, location); the 1838 St. Philips Church (John C. Calhoun is buried in the cemetery across the street); and the historic cobblestoned Chalmers Street. 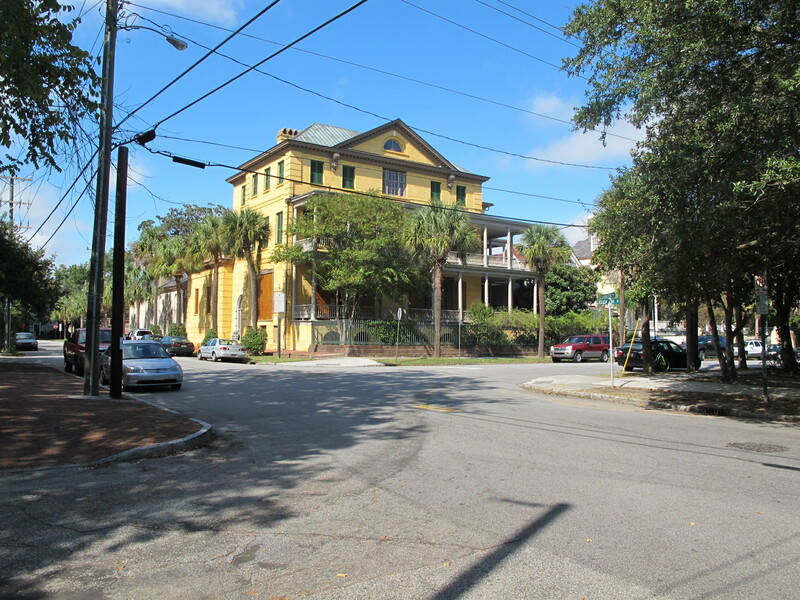 Option: If you have time afterwards, walk three more blocks south on Meeting Street to enjoy this beautiful neighborhood and the outstanding residential architecture that distinguishes Charleston. When you reach the park, go to the point of the peninsula where the Ashley and Cooper rivers meet. The view will remind you of Charleston’s value for the maritime trade and military defense (if you know where to look, you’ll see Fort Sumter). William Aiken House, 456 King Street. A local business thoughtfully rehabilitated the William Aiken House as a wedding and event rental facility. Although not open or interpreted to the public, if you are considering expanding your rental events, you may find it a useful model. The 30-minute walk north on King Street to reach the Aiken House takes you through a historic commercial area in various stages of revitalization, including an “antique district,” “fashion district,” and “design district”. If you’re a foodie, you’ll find lots of good places to eat and Yelp, TripAdvisor, and Southern Living are your best bets for recommendations. 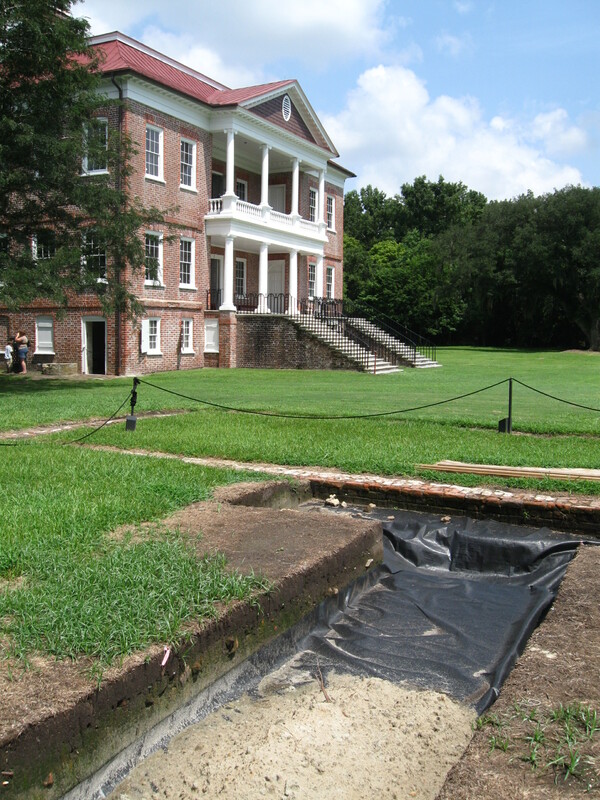 For an overnight stay, drive to the Inn at Middleton Place, 4290 Ashley River Road. While there are many hotels near the Visitor Center, I recommend the Middleton Inn because it makes the next day more efficient, plus you can experience how modern architecture can appropriately fit within an historic site. The signs for the Middleton Inn are simple and small, so look for them after Drayton Hall and Magnolia Plantation. If you pass Middleton Place (the house museum and gardens), you’ve gone too far. House Museum at Middleton Place. After breakfast, walk from the Inn to Middleton Place (admission included in your lodging), which features acres of formal gardens that were begun in 1741, making them America’s oldest landscaped gardens. You’ll be tempted to wander, but if you have a site with a large landscape, walk straight through to the public entrance with the parking lot, admission reception, museum shop, garden market, and restrooms. It’s all designed with a light touch on the landscape, emphasizing openness and diffusion. There is a House Museum that provides guided tours of the 1755 flanker building that became the family home when the main house was destroyed during the Civil War. The house appears to feature period rooms, however, they are actually exhibits of art, furnishings, and artifacts from the family, providing a different interpretive format: an exhibit gallery. Nearby is Eliza’s House, a two-family duplex from the 1870s that has a panel exhibit on one side that interprets the history of enslavement and freedom in America and the other side has period rooms representing an African American family after Emancipation. 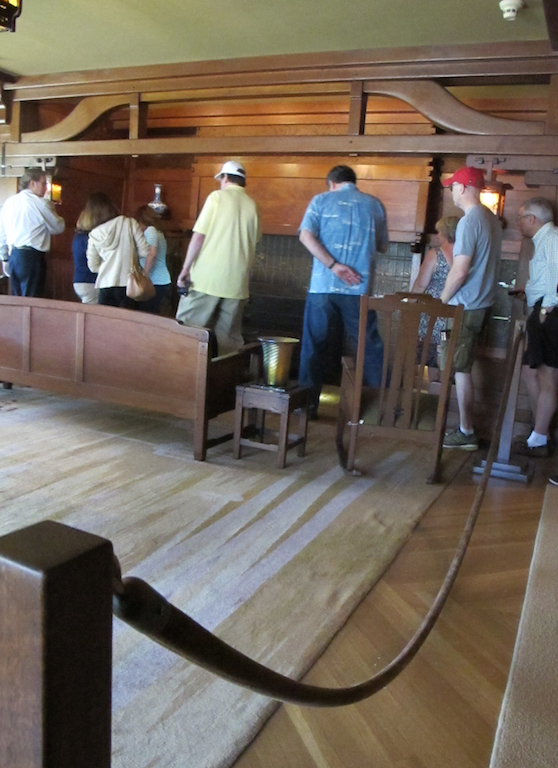 Twice daily hour-long guided walking tours on African American history go “beyond the fields” to discuss domestic life, labor at the rice mill, and religion at the plantation chapel. Have lunch either at the restaurant or garden market before driving to Drayton Hall, the next stop. Drayton Hall is often viewed as the poster child for historic house interpretation because it does the seemingly impossible–effectively interpret an historic site without any furnishings. Yes, the rooms are empty. In a controversial move, the National Trust did not restore the house but preserved it to the time it was received from the Drayton family in 1974. It’s a reminder that a good tour of an historic house doesn’t need furniture or a restoration. The house (the biggest object in the collection) can tell compelling stories with thoughtful planning. Guided tours explore Drayton Hall inside and out, discussing the people who lived and worked there from its construction in 1738 to the 1970s, and also incorporate current challenges in historic preservation on site and in the region. Twice daily hour-long interactive programs focus on the connections, contributions, and experiences of African Americans. 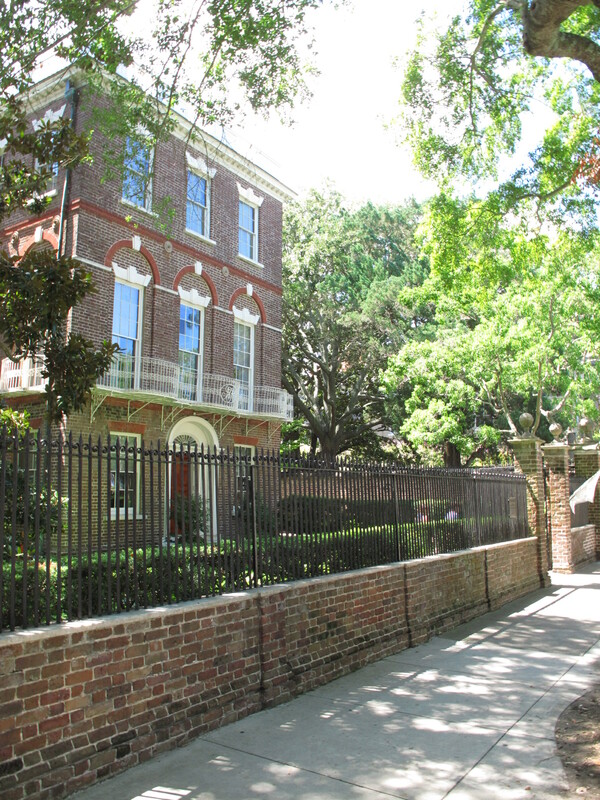 There’s plenty more to see in Charleston but through this itinerary, you’ll experience five house museums that are interpreted in very different ways. Some you’ll like, some you won’t but that’s the point—to clarify your vision for the interpretation of your historic site. For your convenience, I’ve provided a four-page Interpretive Itinerary for Charleston with maps to guide your travels. Have an inspiring trip!